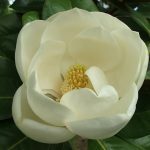 Availability: SOLD 21/9/2016 please enquire about other Magnolia Tree options. 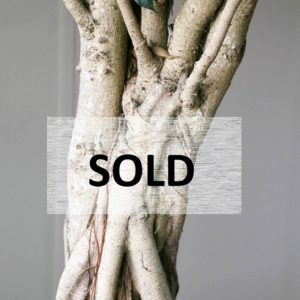 We could possibly grow a Tree to your specifications. Give an instant sense of maturity to your garden with this stunning large magnolia. This specimen is robust and majestic, with its first branches starting at just under a metre high. The beautiful deep green leathery leaves with rust-coloured velvety underside are prized in floral arrangements. 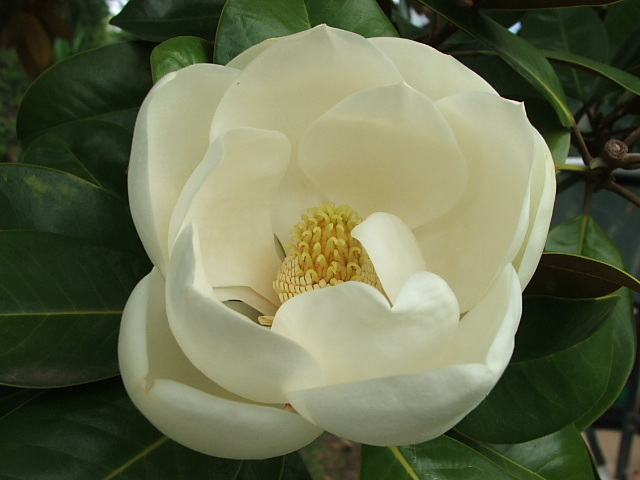 Produces large cup-shape scented ivory blooms in the late summer. A native of Florida and Texas. 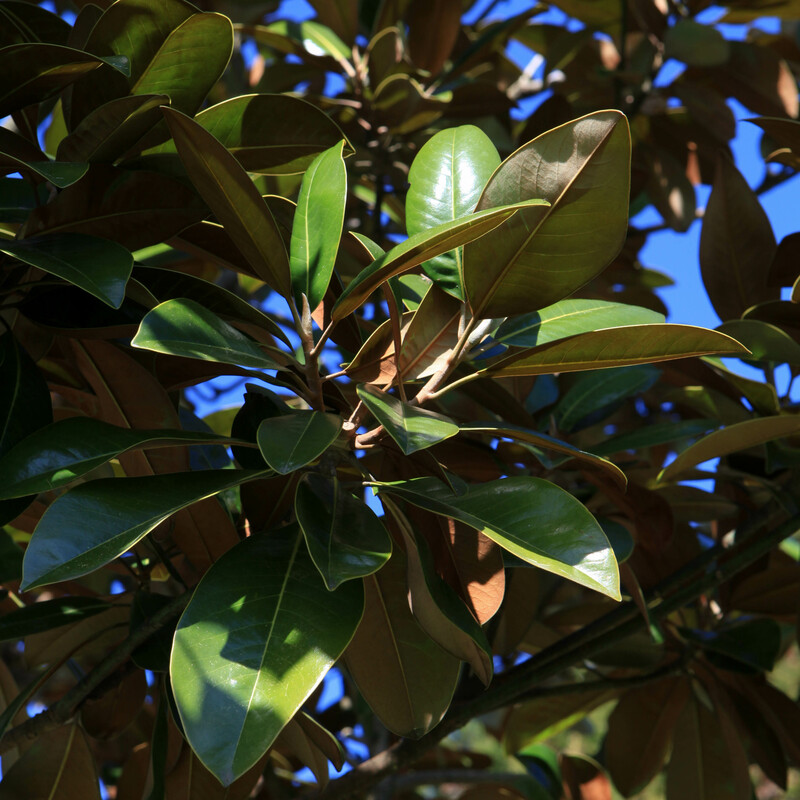 This species prefers warm moist conditions and responds well to heavy pruning. Currently in a 2000L container. This outstanding 80 year old specimen of red weeping Japanese Maple is a breathtaking natural wonder that we are very fortunate although reluctant to offer for sale. There is an awe-inspiring beauty within this tree which is only developed with the irreplaceable factor of time. Year upon year of character-building has rewarded this specimen with maturity and solidity that reflects absolute magnificence. The incredible intertwined trunk formation weaves and mazes its way upward with each branch seeming to have a mind entirely of its own. The wonderful textures and patterns it displays are a testament to its age. Acer ‘Palmatum’. Atropurpurea is one of the most highly regarded types of Japanese Maple, with year-round beauty. In spring the flushed red foliage at its summit cascades down to lovely fresh hues of yellows, oranges, and vibrant greens, then mingles into lower leaves of deep mauve. Summer brings a very dark crimson, almost black red, without the common summer ‘bronze-out’ of many of its other cultivars. Autumn is its crowning glory as it displays a full coverage of brilliant bonfire red. The Japanese Maples have an aura of antiquity and are identifiable by their compact shape and attractively sculptural branching habit. They are a true collector plant due to the degree of difference between one plant and another. For many years Japan had a rich tradition of finding, collecting, catergorizing, naming, propagating and exhibiting the numerous varieties of Japanese Maples, this is known as ‘The Edo period’ [1600-1700ad]. 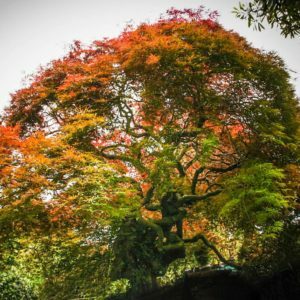 The Japanese maple became the heart of garden design in the early 1900s when North America and Eurpope discovered Japan and its prolific nurseries. The form of this particular tree is exceptionally stunning in character and we can well imagine it situated in a raised focal point in a sheltered courtyard where the internal branching structure is easily visible and best enjoyed. This graceful tree could also beautifully compliment large scale water features such as ponds and streams. Some suggested companion shrubs and trees would be small ornamental confiers, cercis varieties, rhododendrons, and camellias. Most certainly the oldest tree currently for sale in New Zealand, it deserves a grand location and an appreciating audience. The new owner will be privileged to possess one of natures finest masterpieces. This selection of the North American Maple will grow to approx. 15m tall with erect branching and a eventual round headed form. These trees would create an immediate vertical aspect to any property or large building needing shade and privacy. The glossy summer leaves turn into brilliant autumn tones of scarlet and crimson. Availability: Currently Under Contract. Ready for implementing 2017 – 2018 Please contact us to discuss your requirements. 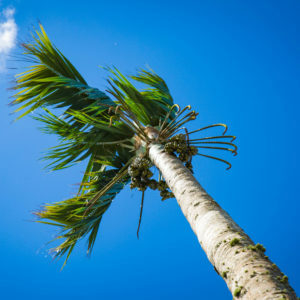 Create instant impact with this remarkable towering Kentia Palm! This stately Australian native will be a identifiable landmark in whatever location it is planted. This specimen is currently under contract but please contact us if you would be interested in purchasing. Suited to a large residential or commercial project. 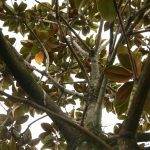 This tree would suit a border garden to add colour and interest amongst such shrubs as Rhododendron, Camellias mounds of native shrubs and other perennial plants. This species boasts a magnificent foliage of large heart shaped, deep reddish-purple leaves. 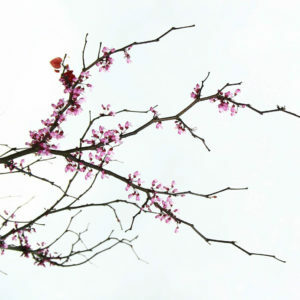 The bare branches in spring are adorned with clusters of small pea-shaped rosy purple flowers. A vigorous and hardy tree, prune to keep tidy. 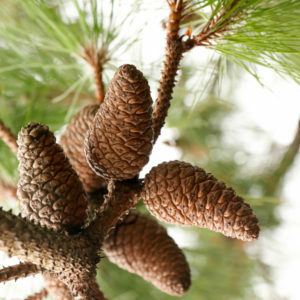 This stout and elegant pine species has a rugged trunk of rough dark red bark with fissures revealing a black underlay. The framework of irregular, layered horizontal branches give the trees wonderfully unique and interesting character. These 2 trees are apt to be planted together and would introduce natural charm in a rural setting; give fascinating dimension in an inner-city Japanese style garden; provide cultural latitude by framing an entranceway to a soft garden. Planted for centuries in Japan these trees can withstand heavy pruning to shape. Coastal hardy. Untrimmed growing to 30m. 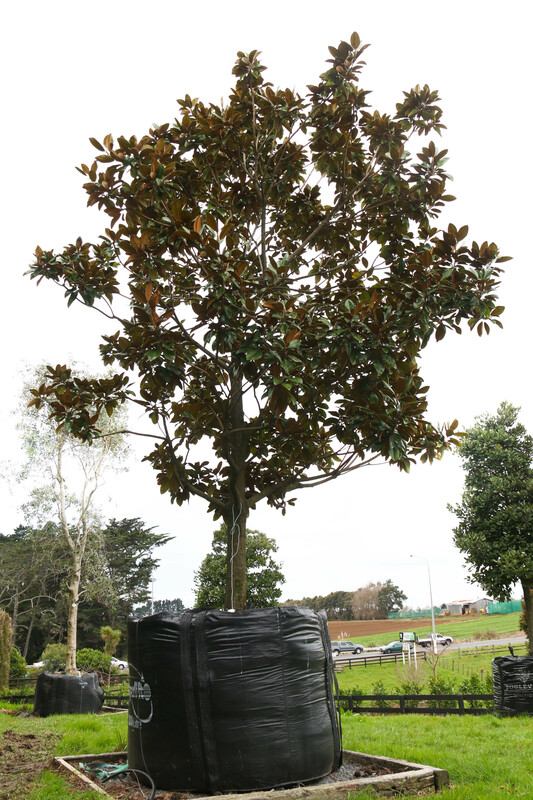 Fully suited to avenue or screening purposes, we have 9 of these stunning trees available, all in very similar form. These trees would give good vertical accent to your landscape and could be used to draw the eye to a special part of the garden or away from a contrary view. 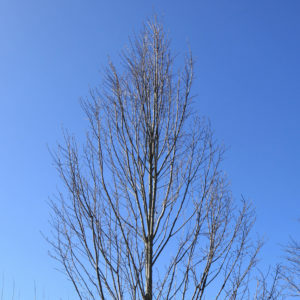 This species is the fastigiated form of the common English hornbeam, These trees cleanly loose their dead foliage in winter unlike their counterpart hedging variety. 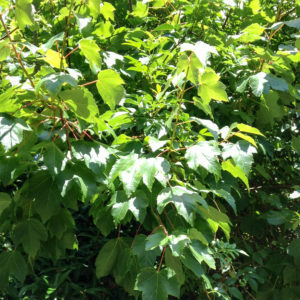 The distinctly veined small leaves clothe the trees with a lovely soft green density in summer. This set of 3 Gingko Trees have been grown inground in a lovely natural setting and have recently been uplifted, so we are pleased to be able to offer these large beauties bagged and ready to install. 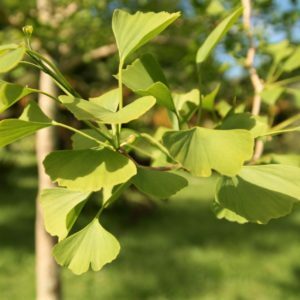 The Gingko, one of the conifer family, is also known as the Maidenhair Tree. 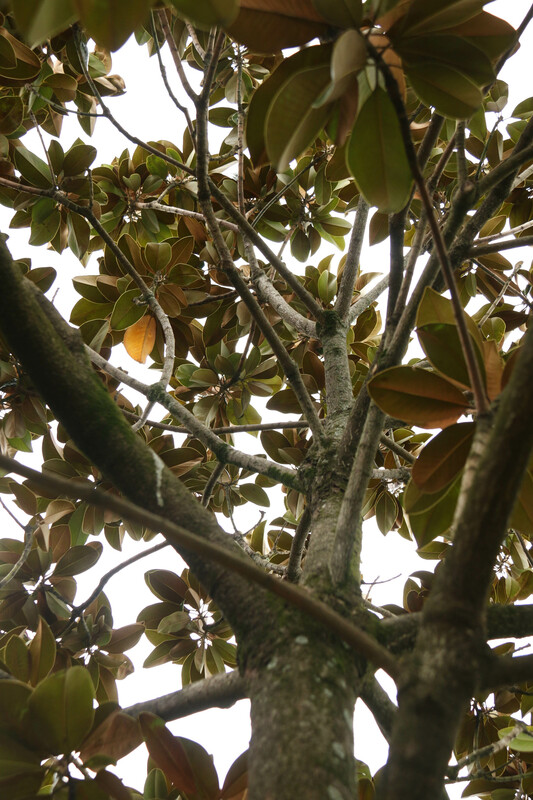 It is revered in Chinese culture and one of the oldest living tree species, dating back over 250 million years. Well-renowned for its uniquely shaped leaves, and its outstanding autumn display of vibrant yellow, it has been described as the most distinct and beautiful of all deciduous trees. 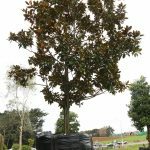 These 3 trees are the non-fruiting variety, along with being easily established and very tolerant species, this spectacular trio will give instant height and maturity to any urban setting. A tropical Asian evergreen tree suitable for indoors. This attractive and rare specimen is approximately 30 years old; full of character and charisma! Imagine the impact of this grand old tree as an impressive feature for a large atrium or entrance. The unique intertwining of its trunk and the detailed shiny green foliage gives it a personality of its own. Tolerant of lower light levels. Also suitable to be planted outside in a sheltered warm site.